Liverpool have conceded 45 Premier League goals in the 31 matches since Jurgen Klopp took charge back in October. But still the club is considering sending Mamadou Sakho, arguably our best centre-back when fit, out on loan. This would leave us with Ragnar Klavan, Dejan Lovren and Joel Matip as senior defenders – with Joe Gomez an option too. For us, it doesn’t make sense and the fan reaction has echoed this view. The Sakho news has really upset me. How can we loan out our best defender? Nothing makes sense at the moment. It’s all so negative. I don’t know why you would send sakho on loan when he’s our best defender ? @LFC please don’t get rid of Sakho, whether it be a loan or sale. He was our best defender last season, we need him! 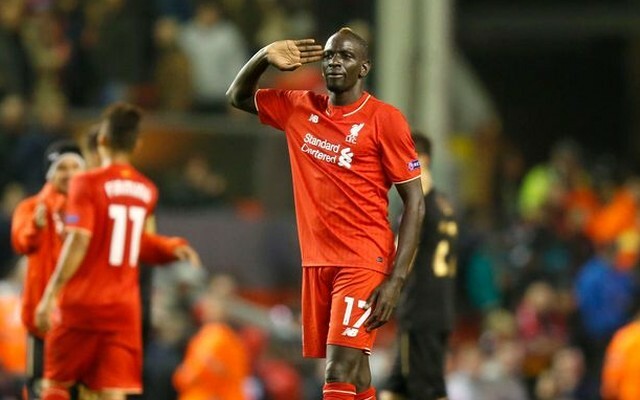 Need @JamesPearceEcho to do us a massive favour and dismiss this ridiculous Sakho rumour. How can we let our best defender leave on loan! if we loan out sakho we’ll be left with lovren, klavan, matip, gomez and lucas as options at CB. madness.